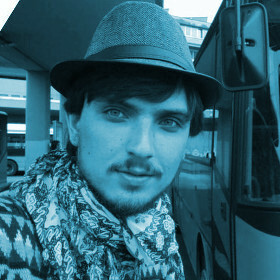 Julian Sparber is a software developer from South Tyrol. He got his BSc in Applied Computer Science at the University of Urbino. He’s always been interested in software and its relation with society, which got him into software freedom.